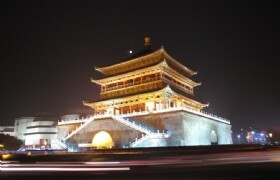 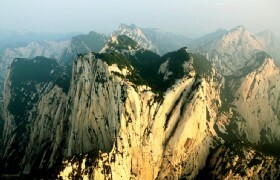 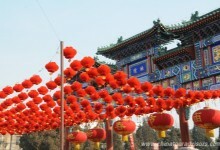 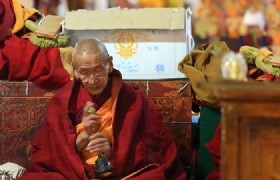 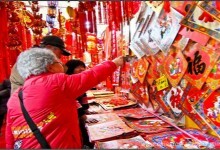 The Spring Festival would not be the same in Beijing without the Beijing Temple Fair. 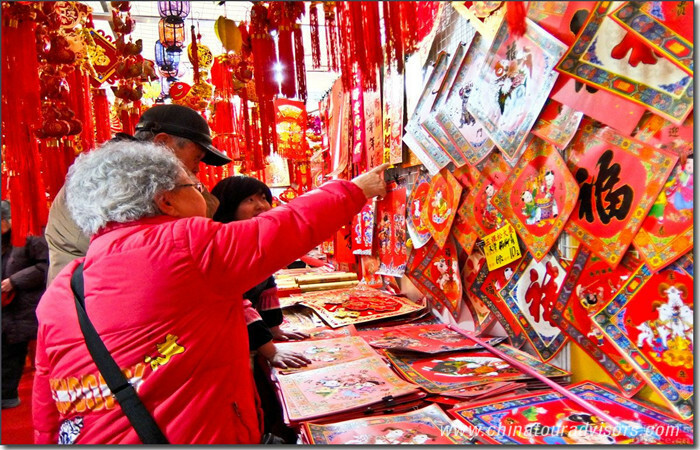 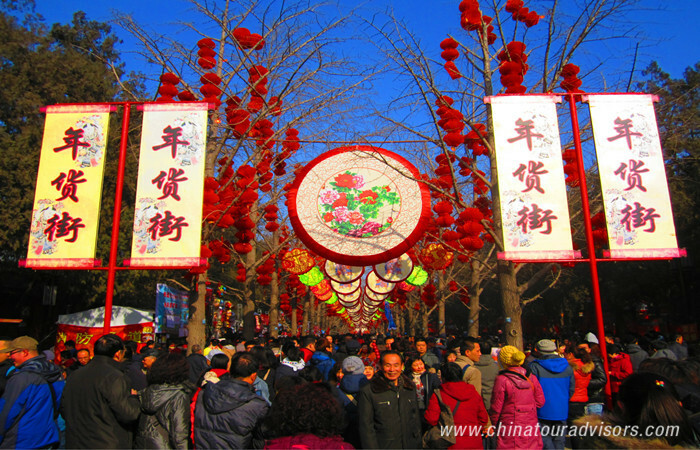 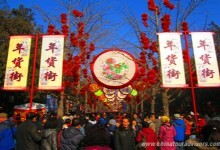 During the Spring Festival period there are temple fairs held in Tiantan, Ditan, Beihai, Longtanhu and Lotus Park. 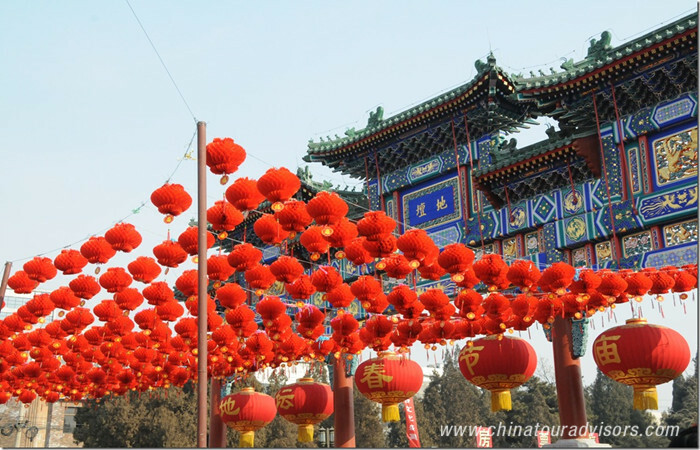 The temple fair atmosphere is absolutely genuine and you can taste the most authentic street snacks and purchase the best handmade crafts in Beijing.